Silk Gloves come on, no expense is spared, and we pulled no punches. Maestoso is the reason we get out bed at the crack of dawn and continue the back breaking work till late in the evening. Maestoso is always opaque in color and 2015 is no different. On the nose, one finds pronounced notes of dark bramble fruit, dark roast coffee, black cherries, forest floor and vintage cigar box. Huge mouth coating velvety tannins lead through to an astonishing finish lasting well over a minute. 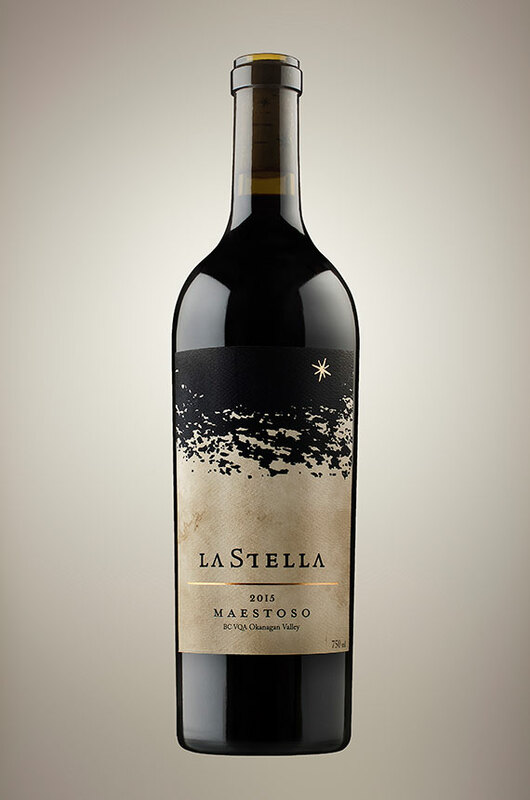 A monumental wine indeed that restores wine lover’s faith in Merlot. Even the biggest nay sayers will be wowed.